It's been a long time since I was in middle school, but I still remember going to outdoor school (Camp Chile in Colorado). It was so much fun. At the time, going to outdoor school was about getting away from my parents; it was one of the first experiences afforded to "growing up." Now that I look back, it was really about giving us and opportunity to learn how to interact in a safe, but open environment. Kind of like the idea that tests what kids do when no one is watching. Don't get me wrong, the kids are supervised full-time at outdoor school, but they work with camp counselors and have a different experience with each other that a traditional classroom does not allow. It's an experience that cannot be duplicated. Last year, the PTC wanted all the grade levels to have "an experience," and set aside monies to support it. I worked with the grade-level teachers to come up with some ideas and we settled on two experiences: 8th grade traveled to OSU, toured and campus, and even got to meet the University President, Dr. Edward John Ray; 7th grade had a 3-day engineering experience where they built robots, programmed them, and ran them through competitions. It was a fun, hands on experience that allowed them to work together and realize new skills. The 8th graders got to visualize themselves walking on a college campus and listen to expectation set at post high school institutions. We are working to bring experiences to each grade this year. These non-traditional learning settings are very important to the social and emotional growth of our students, as well as their academics and skills. 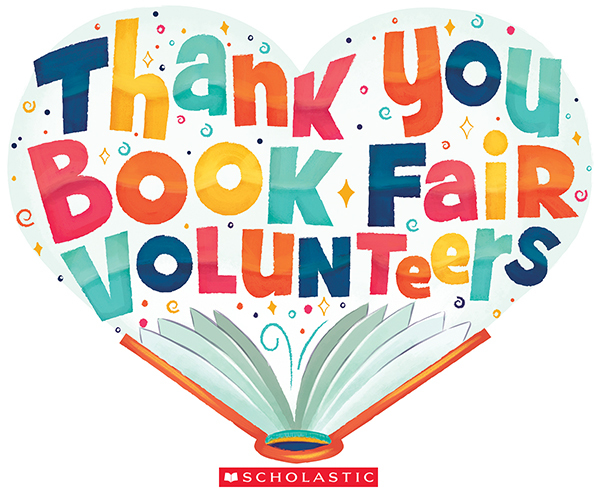 Look for information in the next few months about what each grade level will be doing, and please take time to reflect with your student about what he/she learns from it. All 7th graders must have received a Tdap vaccine within the last couple of years. Your child’s updated immunization status or exemptions must be completed and returned to the school by December 20th. All students with incomplete vaccine records will be excluded from school starting February 21, 2018.
Letters have been mailed to families of students needing a vaccine. 1) If your child has received the vaccines, turn in the documentation with the dates to the school office. 3) If your child needs a medical exemption, you must provide documentation to the school. The information needed from the doctor is stated on the Certificate of Immunization Status form. If you have any questions about your child’s immunization status, please call Leslie Redman at Cedar Park at 503-356-2560. Todos los estudiantes del grado 7 deben haber recibido una vacuna Tdap en los últimos años. El estado de Vacunas actualizado de su hijo o las extensiones, deben completarse y devolverse a la escuela antes del 20 de diciembre. Todos los estudiantes con registros incompletos de vacunas serán excluidos de la escuela a partir del 21 de febrero de 2018. Se enviaron cartas a familias de estudiantes que necesitan una vacuna. 1) Si su hijo recibió las vacunas, entregue la documentación con las fechas a la oficina. 3) Si su hijo necesita una exención médica, debe proporcionar documentación a la escuela. La información necesaria del médico se indica en el formulario del Certificado de estado de inmunización. information on TV newscasts and online. posted on the top of the main page if there is a change in school operations. • Follow us on Twitter and Facebook. WOLFPACK PARTNERS ARE DOING SOMETHING AWESOME!!!!! A group of our awesome Cedar Park students will be participating in the first-ever Special Olympics Youth Leadership Summit for Middle Schools this Tuesday, December 5, 2017! The Cedar Park Wolfpack Partner program is an inclusive classroom of neuro-diverse learners. The group has been asked to present how we have created and maintained a Unified Classroom during advisory classes. Special Olympics is generously paying for the bus and providing lunch for the group. We are proud of the diversity of our school and what we learn from each other. Cedar Park Lego Robotics Team Goes to State! 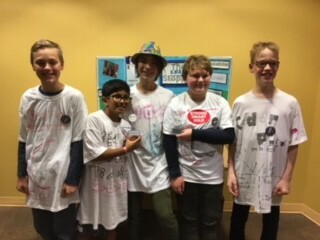 Congratulations goes to the Cedar Park Lego Robotics team for performing so well in this last weekend's competition that they are going to the State level competition. The team is coached by Luke Unger and Christina Schultz (CPMS parents), and we are looking to expand the team next semester. If your student is interested in joining the team, please contact the Cedar Park front office for more information. 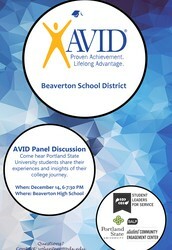 Beaverton AVID Portland State University College Information Night! Come hear Portland State University students share their experiences and insights of their college journey. 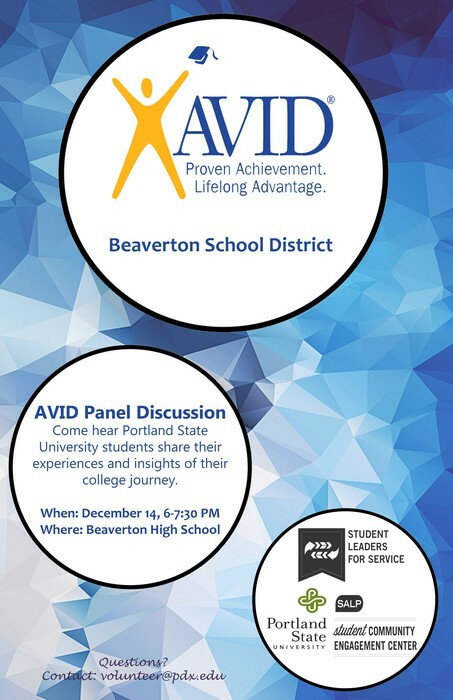 Beaverton AVID in partnership with PSU Student Leaders for Service and the Student Community Engagement Center will be hosting a PSU College Information Night for AVID Middle School and High School scholars and their families. All students and families are welcome to attend this evening program. Cedar Park has after school clubs on Tuesdays and Thursdays. Transportation is provided after students have been enrolled for one week. Please see the attached form below and talk to your student about joining a group - kids who are more connected and active at school are also more successful academically. Parents and their 5th grade students are invited to an informational meeting to learn about Cedar Park as a comprehensive middle school, MYP, and all the programs that make our school THE BEST! Cedar Park has a shorter parking lot in the front of the school and a long, narrow one along the side. The front parking lot became too small for the number of families wanting to pick up their students from school. This clogged Park Way, an arterial, causing safety problems for families, neighbors, busses, and others using the road. The district’s Safety Team examined the procedure and recommended staggered release times for family vehicle pick-up. The team determined the safety plan will be to use the long back lot for this purpose. At dismissal, walkers, bikers and bus riders are released. If parent pick-up and leaving school early is necessary, the family must park and walk to meet student at front door prior to 3:35. Leaving early should be reserved for appointments and emergencies only, and is not acceptable for daily practice. The parking lot will be closed to cars from 3:35-4:00. After the buses leave, approximately 10 minutes after dismissal (4:00), parents may enter the lot, drive around to the back lot, and pick up students at south end of side lot outside of C Hall. Students who are picked up by parents will be waiting at that exit. 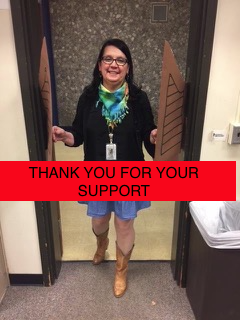 Safety for all of our students, parents, and supervising duty staff is critically important. We appreciate your support as we adjust to this new routine. Please see the attached map below. $937.94 profit to be used on the Library.